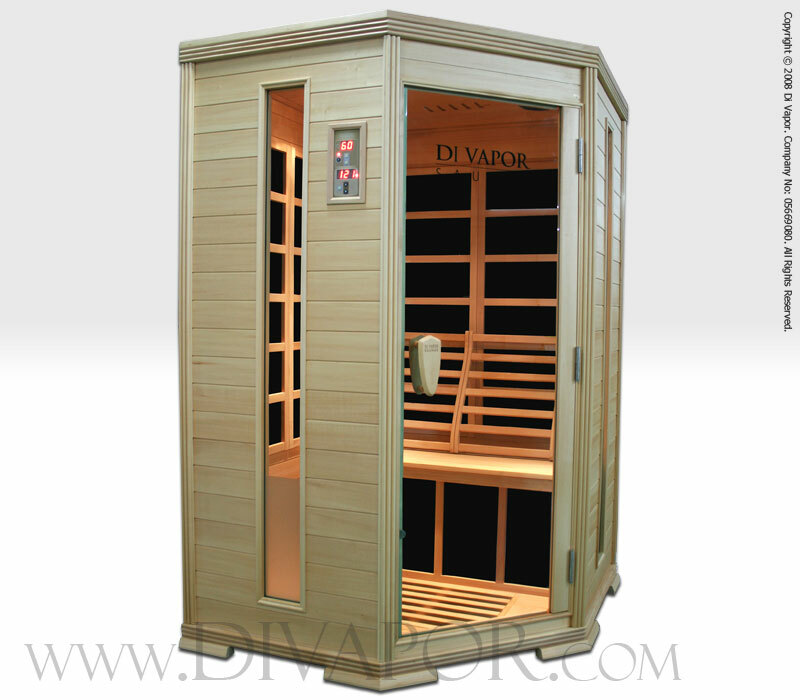 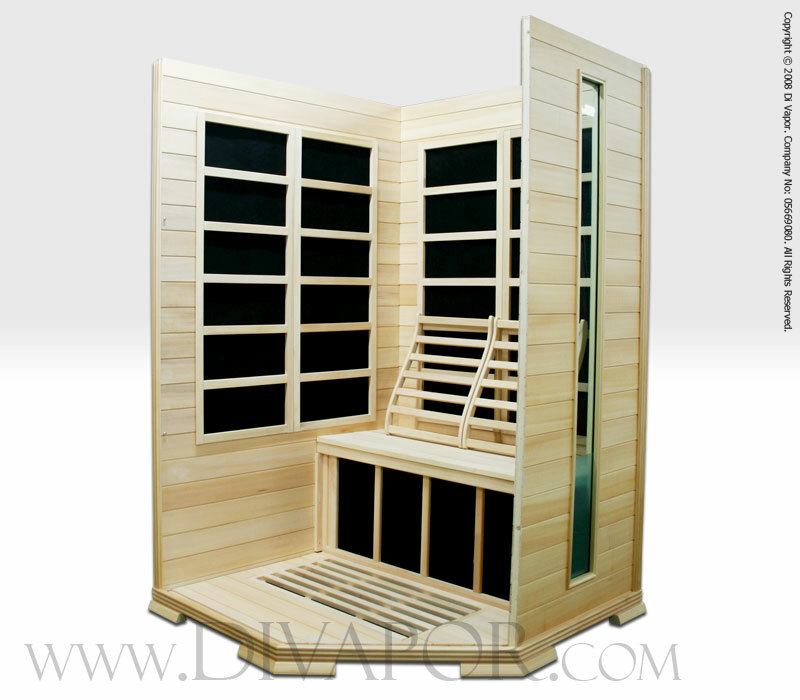 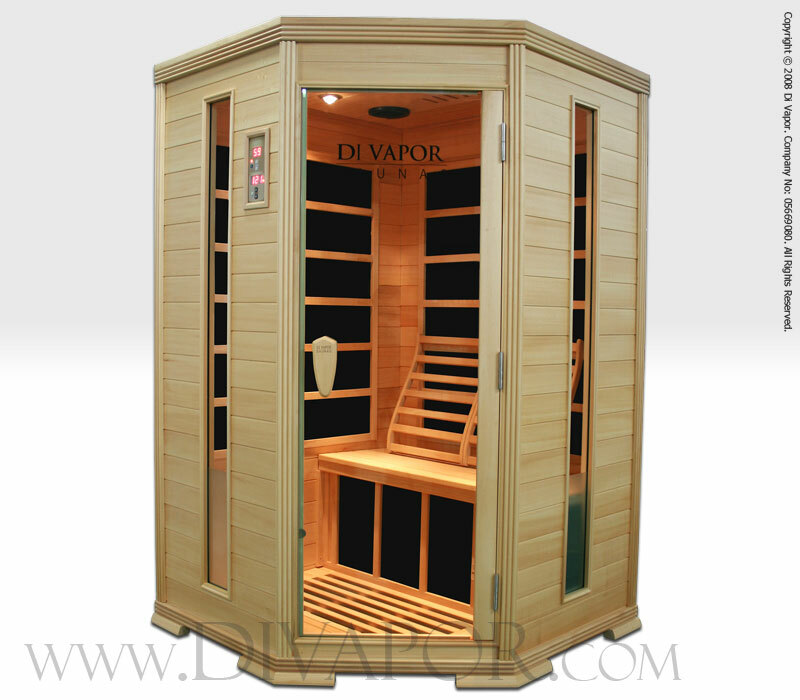 Finished in basswood, this hypoallergenic far infrared sauna is a luxury piece of household furniture that will be the centrepiece of any room. 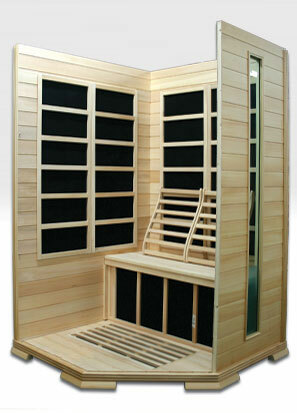 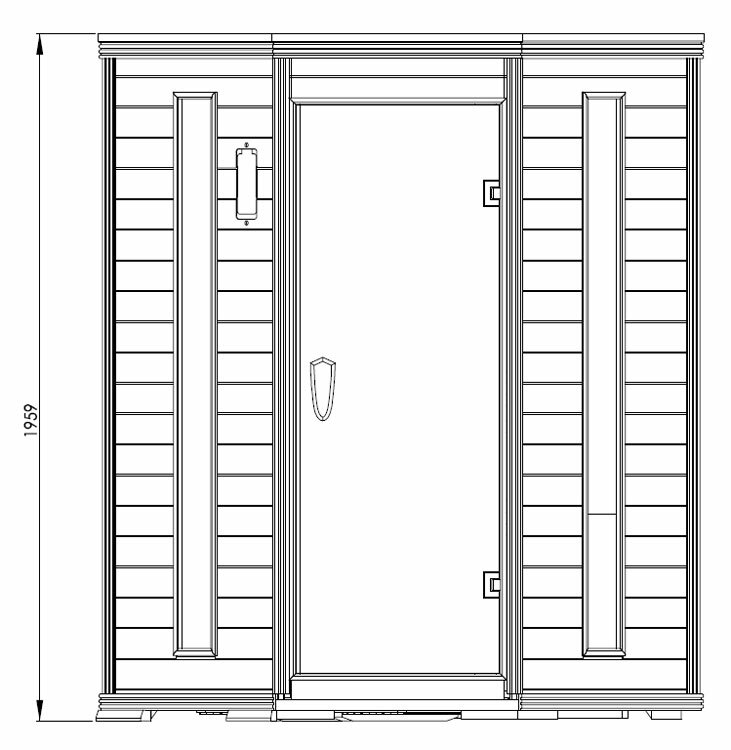 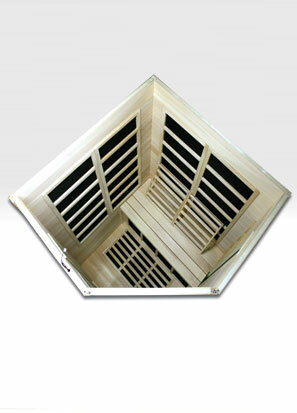 This sauna is fitted with the patented Carbonwave sauna heaters and a Blaupunkt CD/radio audio system. 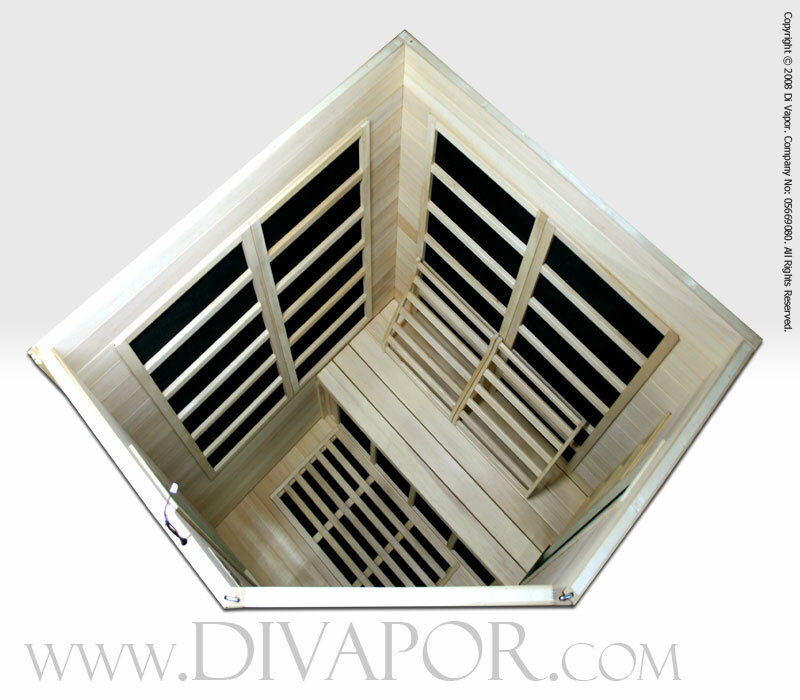 Basswood is an odourless wood that provides hypoallergenic properties, being naturally resistant to splitting and of an exquisite, fine grain. 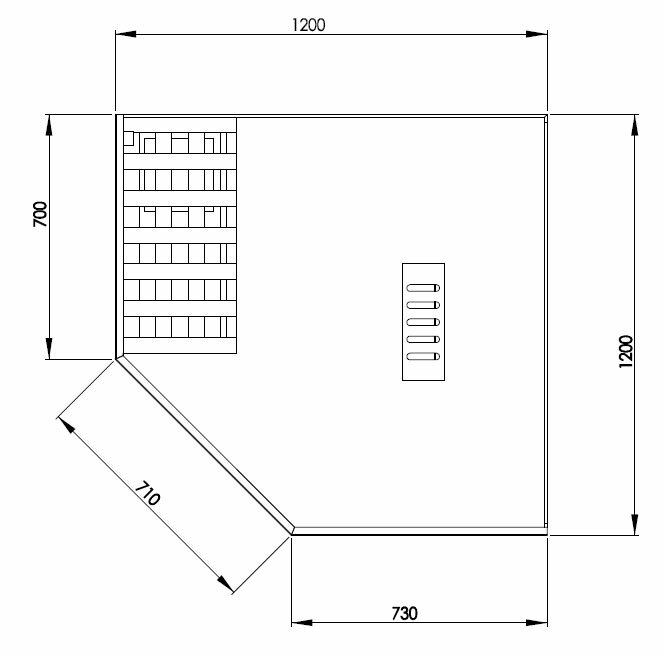 For more information please see the right-hand column. 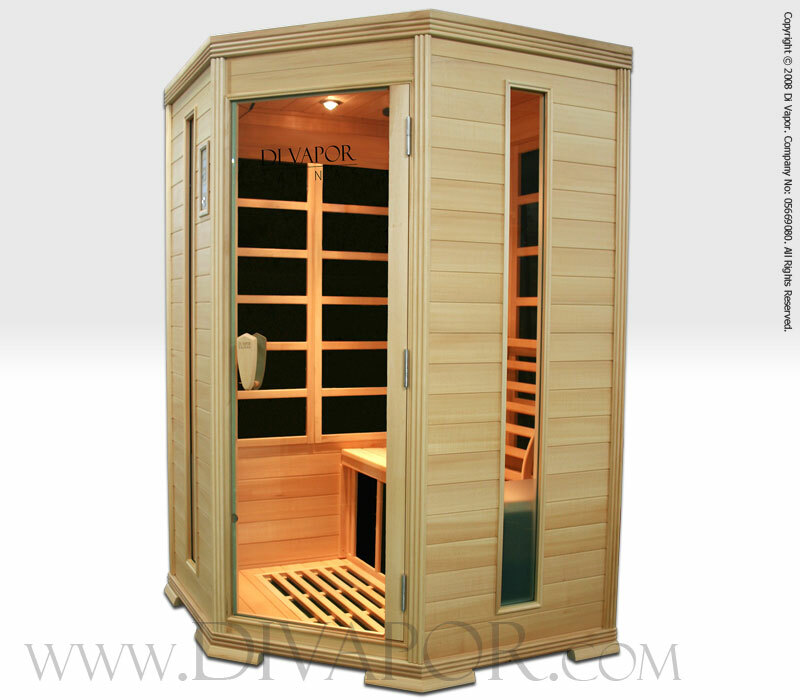 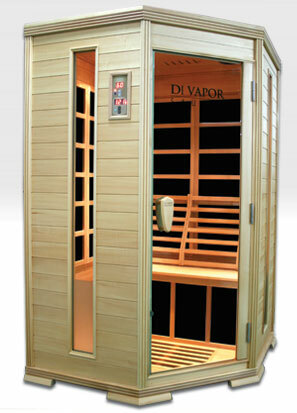 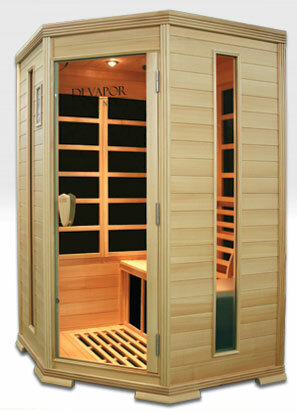 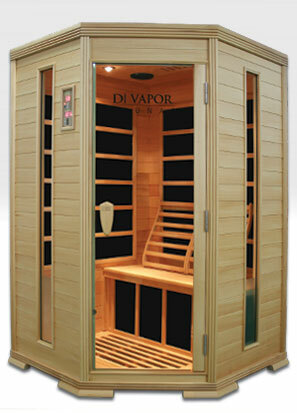 The sauna uses a low power consumption of 1800W and can be plugged into the wall with a standard plug.